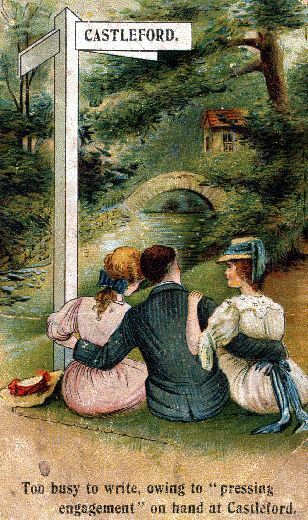 The town of Castleford was once called Lagentium or Legiolum by the Romans, who built several large forts there around the year 74. They built a turf and timber fort sometime in the early 70s to guard the river crossings and the vital road to the north. The Romans had defeated the Brigantes, a peaceful, farming people but around 180 Lagentium was abandoned as the Roman Empire withdrew its legions and the Brigantes returned to power. The Brigantes allowed the fort to grow over, and they continued with the farming way of life that they had had for centuries. 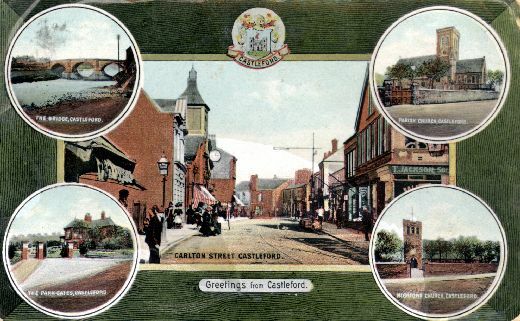 Today Castleford is famous for its historic and modern industries producing quality glass, malt, confectionery, chemicals and pottery products and it is home to the world's largest stone grinding flourmill. Situated at the confluence of the Rivers Aire and Calder, Castleford is well connected in terms of river transportation to the Aire and Calder navigation. The main influences in the long history of Castleford are depicted on its coat of arms which shows a miner's lamp hung from the collar of a Roman Eagle. 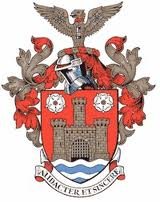 Castleford borough received its charter in 1955 and was incorporated in to the Wakefield Metropolitan District in 1974.